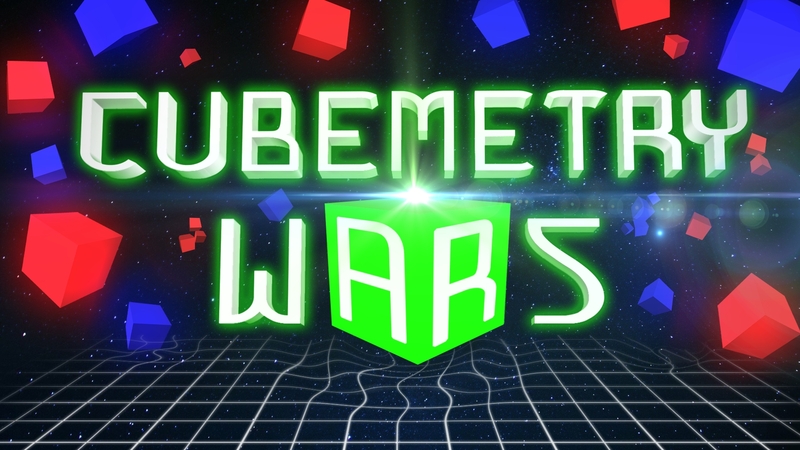 Cubemetry Wars is a chaotic and fast paced arcade game. Survive endless waves! ◆ 50 Unique Game Modes. Extensive and varied library of fast and challenging game modes. 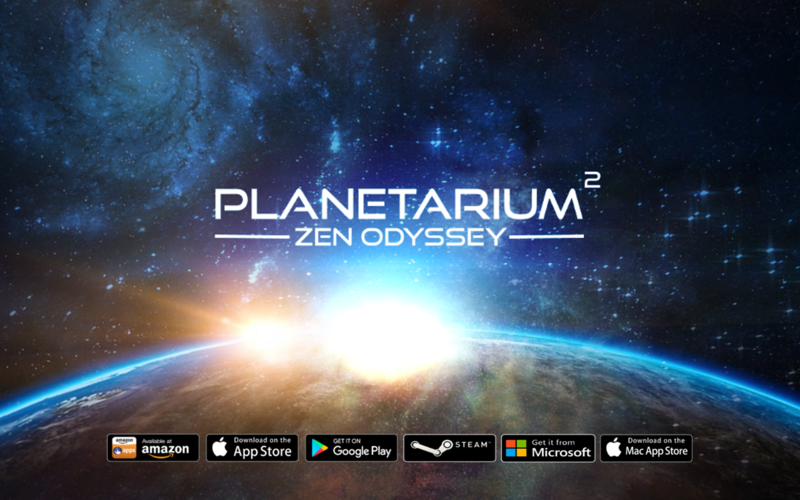 Awesome arcade, match puzzling and hard-core challenges await. ◆ Social Engagement. Compete with friends and worldwide in 47 leaderboards and unlock 70 difficult achievements with Google Play Game Services, Game Center and Game Circle. Upload and share your score.